Anki has recently announced their next big product, Vector, a more powerful and advanced version of Cozmo, but that doesn’t mean that Cozmo is going to scrap heap! 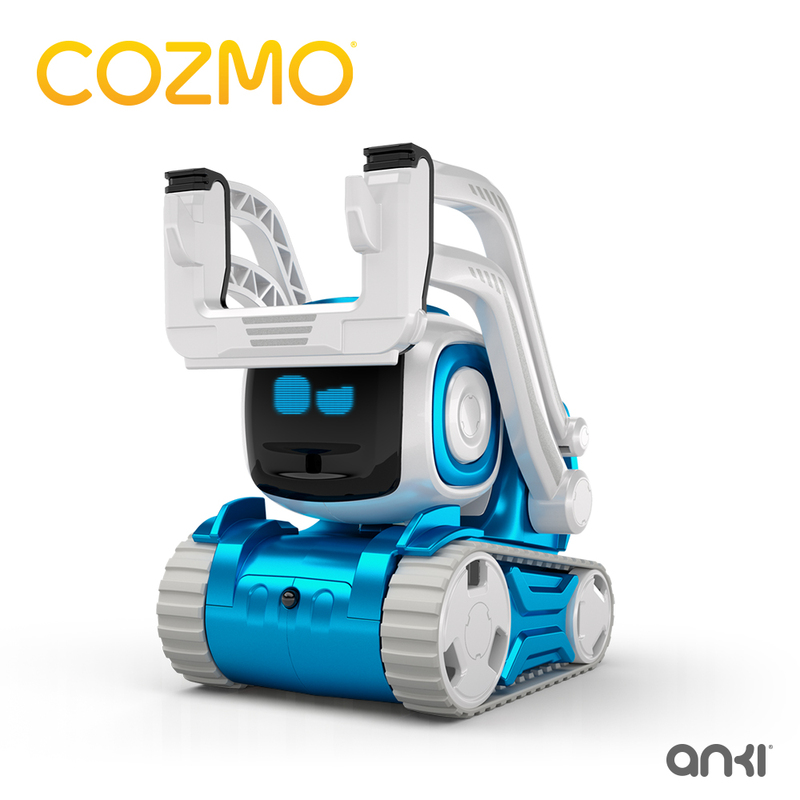 In fact, Anki has just announced a new Cozmo edition, Cozmo Limited Edition. What is Cozmo Limited Edition? 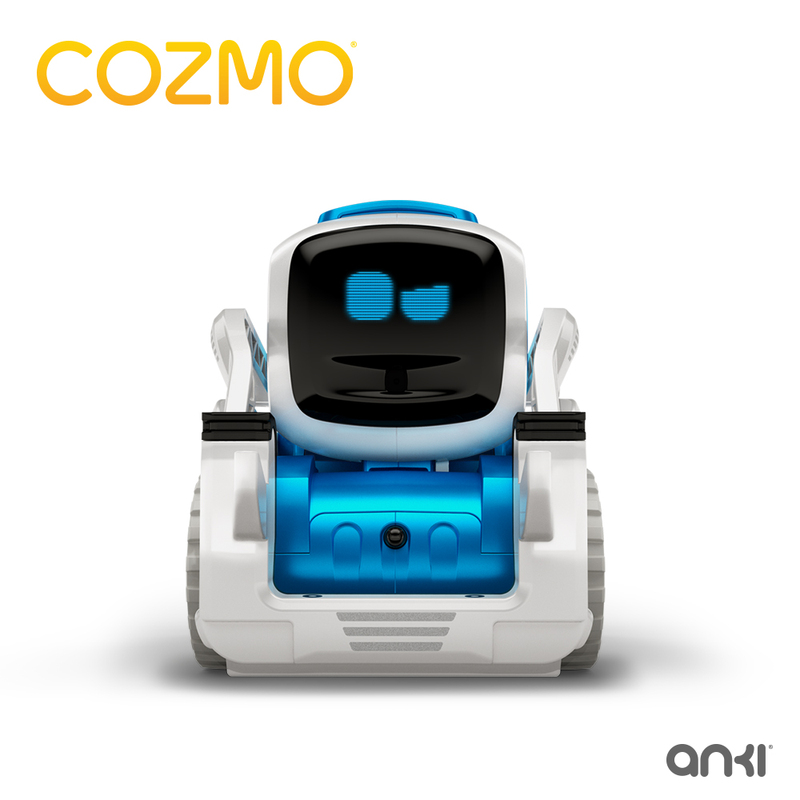 It has only been two short years since Anki released Cozmo to world. Since then he has been one of the most successful toys, and I use the term toy loosely because Cozmo is so much more than that. Yes, Cozmo delivers lots of fun, but he also brings a powerful educational tool thanks to the Cozmo Code Lab. Thanks to the wild success of Cozmo, who was the #1 best-selling toy on Amazon in the US, UK & France in 2017, Anki has continued to celebrate that success by giving us Cozmo in “Interstellar Blue”. He is the same lovable WALL-E-like Cozmo, just with a fresh coat of paint. 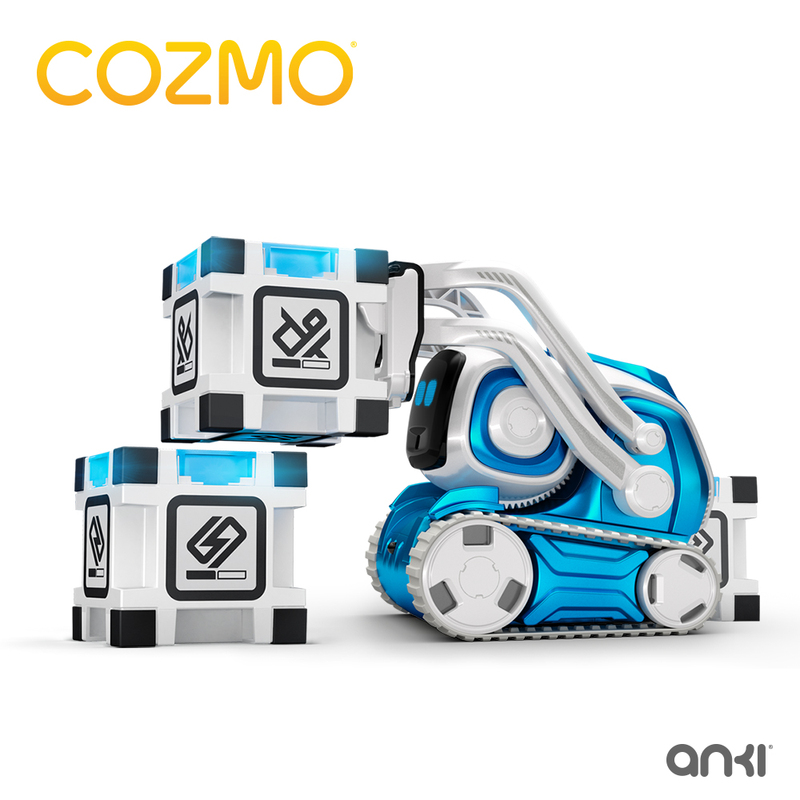 Where Can You Get Cozmo Limited Edition? Cozmo Limited Edition is being sold exclusively at Best Buy Canada. He was released on September 23. For other countries, keep an eye on Anki’s website for additional regions. Cozmo Limited Edition is retailing for $249.99 CAD at Best Buy, and for those of you in the US, Cozmo will set you back $179.99 USD. I am happy to see that Anki is continuing to support Cozmo with Vector on the way later this year. They are even “working on an entirely new way for Cozmo to express his personality for this Holiday season”. I am very excited to see what kind of fun the Cozmo team can bring us for Christmas. It is also nice to see new colour combinations coming to Cozmo, and I hope that Vector sees some similar options, but what would be even better would be a system where customers can customize their own Cozmo. Something not too far off what Motorola used to offer with the Moto X line of phones, Moto Maker. Check out Cozmo at Best Buy Canada today and let me know what you think of the newest Cozmo version in the comments below. I would love to hear from you!